Minoru (Min) Yasui, born in 1916, was a native of Hood River, Oregon. He became a Voice of Change the moment he decided to defy a World War II curfew law imposed on persons of Japanese ancestry who lived on the west coast. He was a 25 year-old attorney in Portland, with a long and productive legal career ahead of him. In 1983, discoveries of government impropriety led Yasui, along with Gordon Hirabayashi and Fred Korematsu, to file petitions to have their wartime convictions set aside. In 1984, the Federal Court vacated Yasui’s conviction. While bringing the case for relief, Yasui served as chair of the National Japanese American Citizens League (JACL) Redress Committee to seek reparations for Japanese Americans incarcerated. He led a grassroots campaign that resulted in the passage of the Civil Liberties Act of 1988. This resulted in formal apologies by the President and the Congress to individual survivors of American WWII concentration camp and provided funding for educational projects. One of those is Oregon Nikkei Legacy Center based in Old Town/Chinatown, Portland, OR. Today he remains a role model for activism to promote equity for all communities across this country. While multi-racial/ethnic and cross-cultural collaborations such as those Minoru Yasui undertook may seem more common place today, Yasui was decades ahead of his time and a true leader in laying the foundation for how we think about and go about working for justice for all. 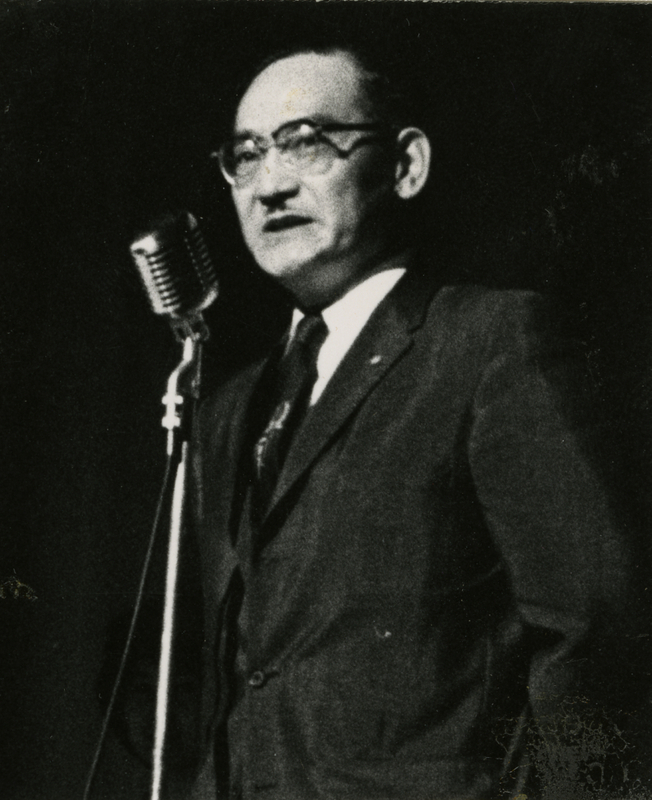 APANO is honored to establish the Minoru Yasui Voices of Change Award, and to name him as its first recipient.